What’s a modern necessity you can’t live without? We hope you said, toilets! 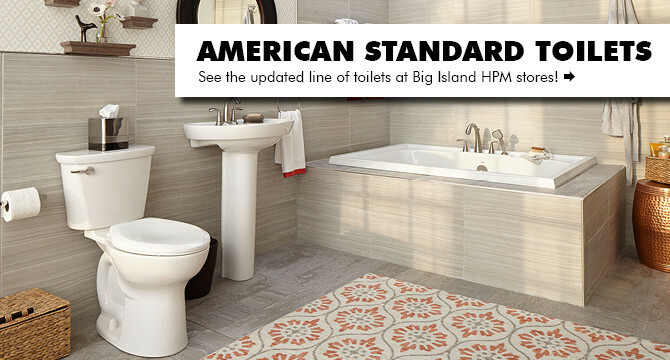 We now have an updated selection of in-stock American Standard toilets available at our Big Island retail stores. We’ve added the Colony, Cadet Pro, Compact Cadet 3 and the Studio models just for you! All other American Standard toilets can be easily ordered upon your request, including the new VorMax line. If you’re looking for a toilet that stays clean longer, check out the "VorMax Splatter" commercial, here. The beautiful cabinet displays found at the Hilo Home Design Center are now available for your viewing in a digital photo gallery. Get inspired by the twenty unique kitchen and bath displays. 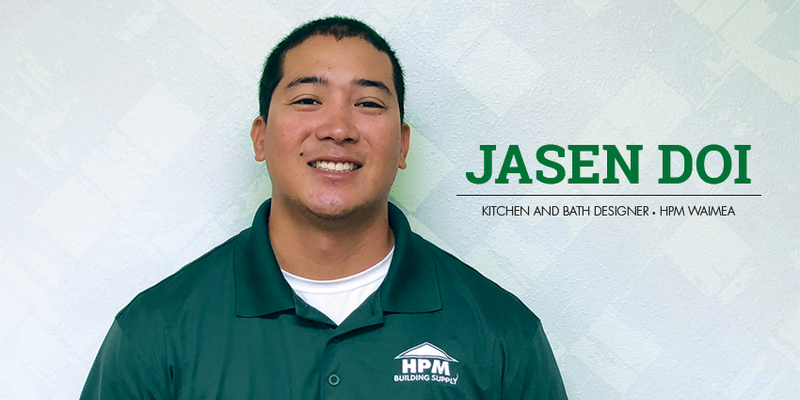 There is a wide representation of cabinetry in a variety of wood species (from the classic oak to contemporary bamboo), door styles (contemporary through traditional) and stain colors. The photo galleries also include descriptions to highlight unique space-saving upgrades and enhancements, and designer tips for matching wall colors from Benjamin Moore and Pratt & Lambert paint. 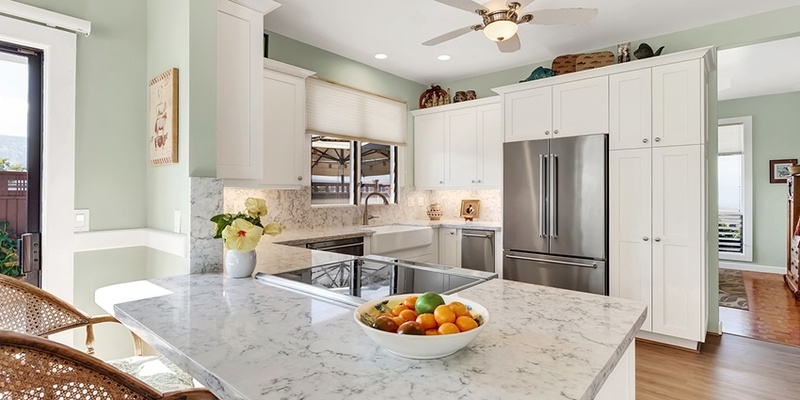 Buying new countertops for your home can be overwhelming. There are several material options to choose from on the market, and an extensive selection of colors and patterns. So you want to remodel your kitchen. Before you get started here are some things to ask yourself before you meet with a kitchen designer and contractor.